The walls of the coliseum in Rome are set to shake to the sound of rolling thunder when thousands of Harley-Davidson enthusiasts roll into Rome. Drawn to Rome from the far flung corners of Europe they are set to lay siege to the historic centre of the eternal city as they celebrate the Harley-Davidson 110th Anniversary from the 13th to the 16th of June 2013. 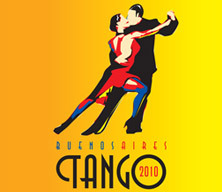 Those of you who like tango and will be in Rome this Autumn are in for a treat because the Auditorio Parco della Musica will be hosting the Buenos Aires Tango 2010 dance contest between the 8th and the 19th of October this year. It is the one of the largest Italian music, song and dance contests to be celebrated in Rome. 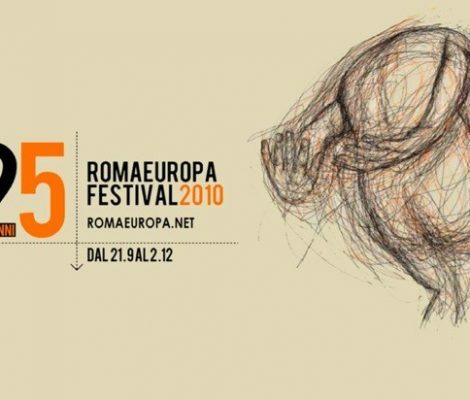 Between the 21st of September and the 2nd of December, the RomaEuropa Festival will be taking place. It is an event where the cream of the European art, music and dance scene gathers together for one of the most important events of this genre in the world. Dance, music and contemporary performance aficionados will be thrilled with the line-up, and given that the 25th anniversary of this event is being celebrated this year, they are going all out!